Strategic Fire Solutions provide the complete range of tools to ensure you are fully prepared to tackle workplace emergencies. As a company providing fire protection services in Brisbane for years, we offer the complete solution including fire extinguishing equipment, emergency preparedness, fire evacuation training as well as site safety system. 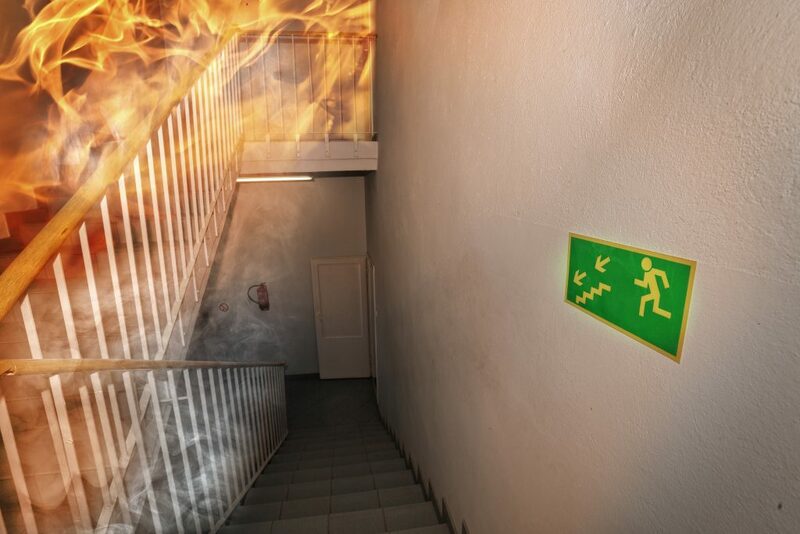 Emergency preparedness is crucial to a successful fire safety programme. This ensures that in the event that the unfortunate happens, your personnel are prepared to handle the situation and are able to help everyone out to safety quickly. Once the fire evacuation training is completed, we will also offer a mock drill to help your personnel get a feel for emergency situations. The practical emergency drill will aim to bring out their instincts and training. All training programmes are offered by fully qualified trainers who have undergone accredited training. Our training programmes can be customised to suit your requirements and offered at your premises or at our training centre. Contact Strategic Fire Solutions today for nationally accredited fire evacuation training in Brisbane. We would be happy to discuss your requirements to come up with a custom fire safety course your organisation. Call Strategic Fire Solutions on 07 3201 6511 now to get started.